Shaving shouldn't have to be a chore. We are here to help your enjoy your shaving routine by offering you the best shaving products and tools that a true gent could need. A good razor and its blades can be the difference between a great shave and a shave that causes irritation. Ensure that you get the closest shave possible with brands including Gillette, eShave, Bolin Webb and plenty more. 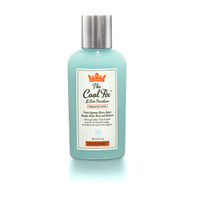 Discover our collection of shaving gels that help keep your shave smooth and refreshing. 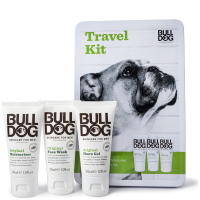 Including brands such as Bulldog, Elemis Men, Jack Black and more. Now that you've worked hard growing your facial hair you need to take care of it and keep your beard groomed. We have a great collection of beard grooming tools and accessories. Men Rock are renowned for their classic shaving techniques and products. You may think you know how to shave, but Men Rock are here to show you the best way to get the most out of your shaving regime. 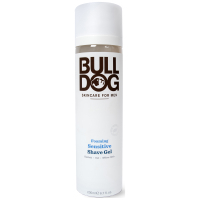 Bulldog offer a wide range of professional shaving products for a true gent. 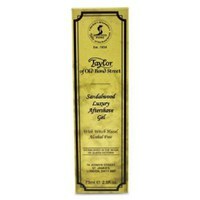 Discover their collection today and enjoy a smooth and painless shave. 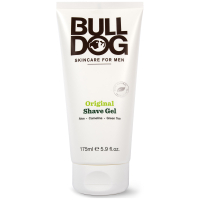 men-ü offer a range of shaving products that are different to make a difference. 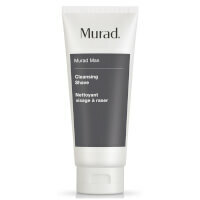 Stay ahead of the game and get the most out of your shaving routine with men-ü. 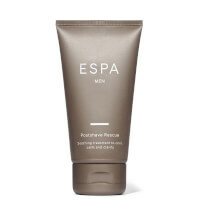 Elemis offer a range of luxury shaving products for the gents who only accepts the best. Discover the high end collection today.